Academy at Centre College. 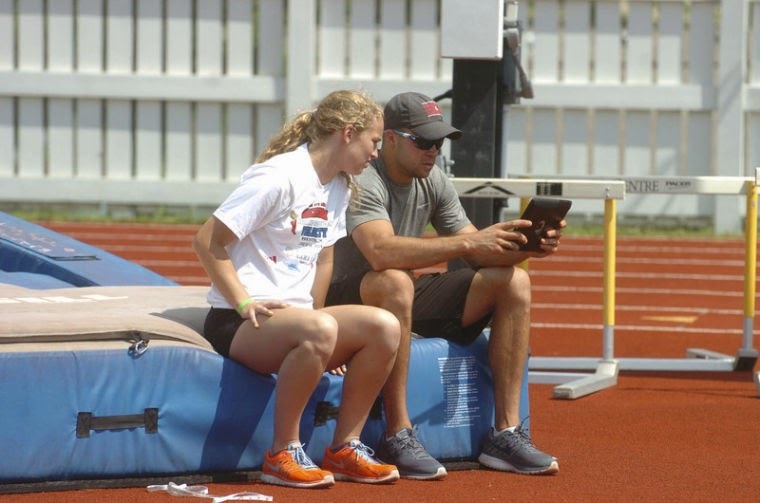 “I loved this camp,” Merritt said. “I am amazed at who has been here,” said Williams, one of only five people ever to win a medal in the Winter and Summer Olympics. “To get these people in the same room — and not just smiling and waving at you but actually working and coaching — is an amazing feat. work on their steps during a drill. 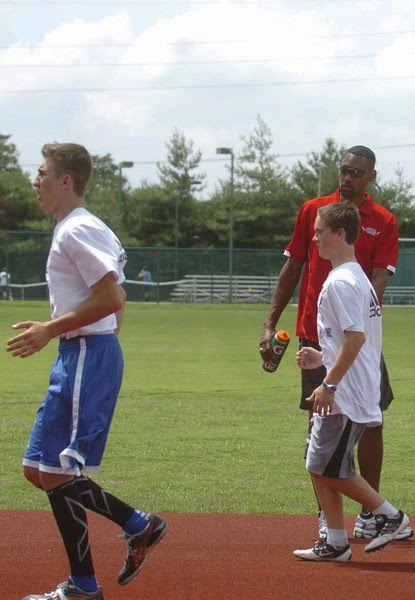 The camp, directed by Centre track coach Lisa Owens, opened Wednesday and ended Saturday with participants competing in the Bluegrass State Games on the Centre track.